Young driver crash rates in Ohio remain unnecessarily high and have rapidly increased in recent years. A new bill, sponsored by Representative, Gary Scherer (R) and Representative Michael Sheehy (D) aims to reduce that trend and save lives on Ohio’s roads by modernizing Ohio’s young driver license system. A modern young driver licensing system is proven to reduce teen driver crashes, and save the lives of teens and other road users. Unfortunately, Ohio’s system hasn’t kept up with the latest research on teen driver crash prevention, which has led to rising teen crash rates. Recent studies rank Ohio 49th, nearly last in the country, when it comes to laws that protect teen drivers. Ohio’s young driver licensing system currently gives beginning drivers just six months to learn to be safe drivers. Research indicates this is not long enough. A 12-month permit phase ensures every new driver has the chance to practice driving in all weather conditions with an adult to help keep them safe. 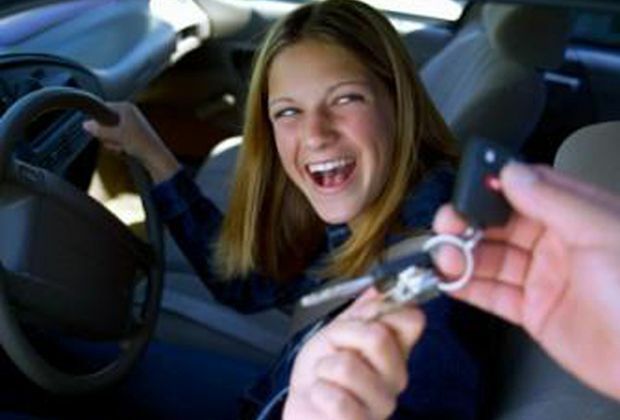 Parents of teen drivers in states with a 12-month permit are extremely supportive. Nighttime driving protections for new licensed drivers protect them from the most dangerous driving conditions while they are still inexperienced and adjusting to driving without adult supervision. Ohio’s current limit is midnight, but 75 percent of Ohio’s young driver nighttime crashes occur between 9 p.m. and midnight. Beginning the nighttime driving protection at 9 p.m. helps ensure that newly licensed drivers are not exposed to this high-risk time before they develop the skills needed to cope with the dangers of driving alone at night. AAA has formed a broad-based Ohio Coalition to support the effort to modernize Ohio’s young driver licensing system. This coalition includes traffic safety, law enforcement, health and insurance advocates from throughout the state. In addition, the Ohio PTA voted in March to support this effort.